Home » Local News » OFW » Overseas Filipino Workers » Philippines » Politics » Should ACTS OFW Party-list Representative Aniceto Bertiz Resign? ACTS OFW Party-list Representative Aniceto Bertiz previously had his squib jokes gone wrong and it happened in the recent oath taking ceremony of the newly licensed engineers. His fatal failure was followed by another undesirable incident where NIAA CCTV filmed Congressman ANICETO JOHN BERTIZ demanding for an exception on the Security Condition Level 2 Alert implemented by the airport management. A clear case of a politician self-entitlement. The video captured Gov. Imee Marcos who kindly followed the security procedures. The airport personnel was arrogantly harassed by the congressman when the politician did not complied with the airport's security protocol. Then in different interviews, he excused himself because he only did it due to the stress and fatigue. He also asked forgiveness from the security personnel he confronted in that viral video. However, the issue is now getting more controversial after he described his exhaustion similar to women's "monthly period." Jumbled up the issue with unnecessary statement earned him a massive criticism. His actions and words proved how arrogant he is and how abusive the politician to his power. Despite of receiving left and right criticism, Aniceto Bertiz will not leave his place. With that public apology of such controversial congressmen, the netizens are still not convinced. Many people are still asking for him to be removed and should be rejected at taking any government position. Let's take it seriously, whoever is a public servant there should be no room for stress and weariness in any given situation. 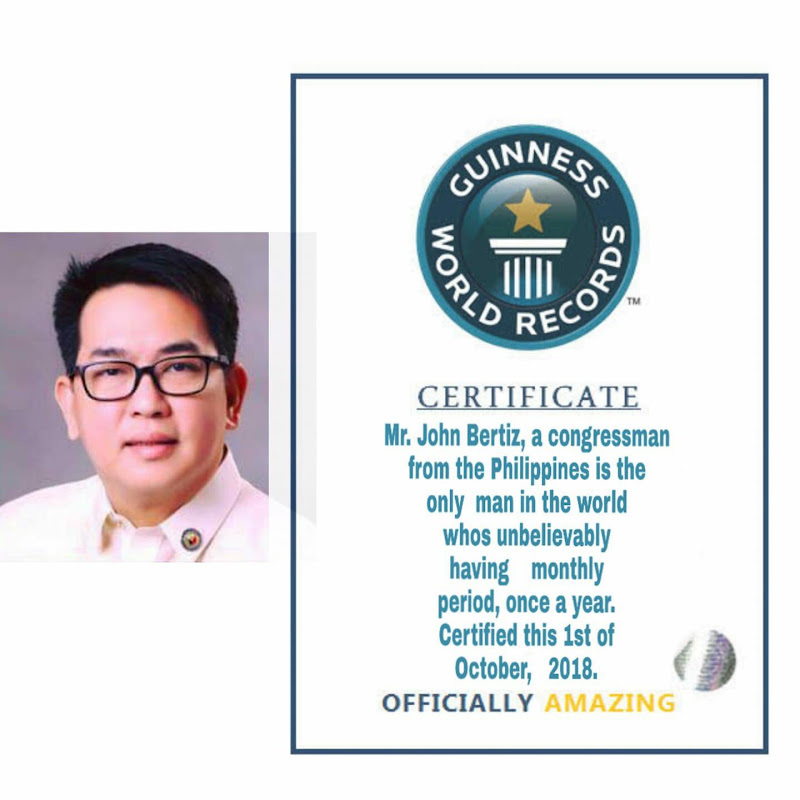 Thank you for reading Should ACTS OFW Party-list Representative Aniceto Bertiz Resign? posted on the website Kwentology if you want to redistribute this article please include the link as the source. Have some kuwento to share? Contact us!